Physicians are getting behind Juice Plus+ because its a whole food that helps patients get the 10 servings of fruits and vegetables that we all need every day. It’s changing lives for the better. Everyone wants to eat right and maintain a healthier lifestyle—whether you’re a busy mom hustling to feed on-the-go children, a business traveler trying to stay fit, or an active boomer keeping up with grandkids. Unfortunately, maintaining a balanced nutritional diet is often a challenge. In simplest terms, healthy eating is about getting back to basics − by following the latest USDA guidelines, like those from USDA’s My Plate. 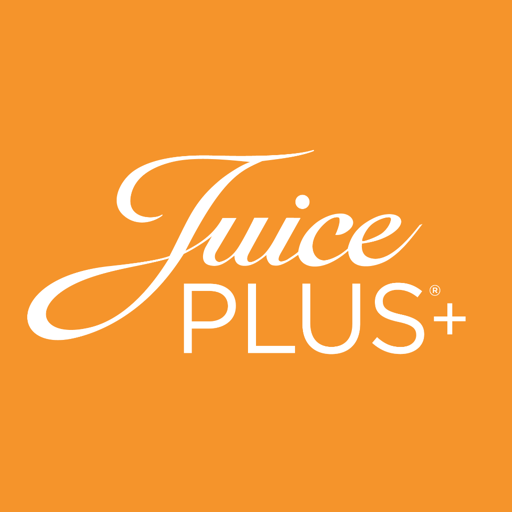 Why Do We Represent JuicePlus+? 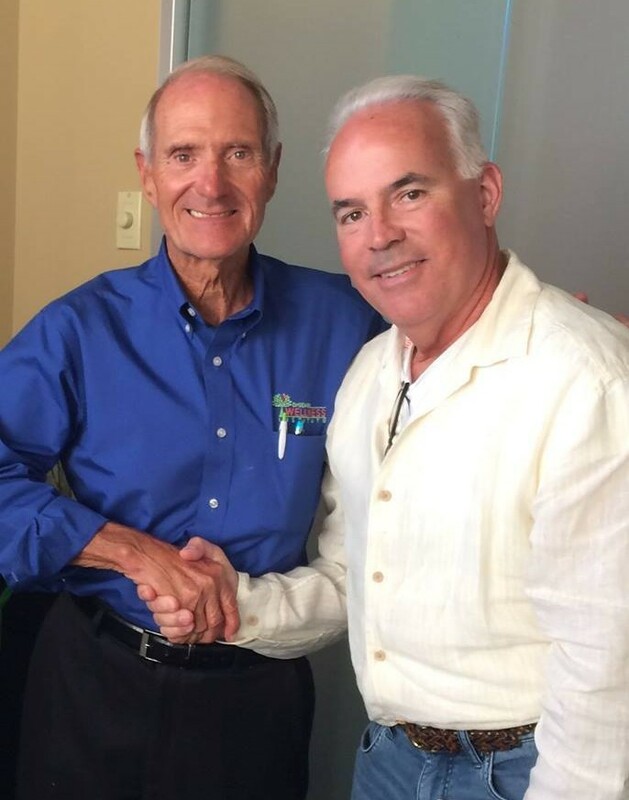 Over the past three years Dr. Rockey has undergone a personal transformation in regards to his own health. Three years ago there was much in his life that was going well – he had a great family, a thriving practice, and he was doing things that he enjoyed. At that same time, however, he was taking multiple prescribed medications and he physically felt terrible. Eventually he reached a point of “quiet desperation”. Through the adoption of a new mindset and commitment to healthy nutrition, which includes eating JuicePlus+ each day, he made a 180 degree change. Today, Dr. Rockey is stronger and healthier than he has ever been. He no longer consumes the medications that he once took back then. Along with his wife Peggy, a retired nurse, he is helping teach people that they can absolutely make dramatic improvements in their health through nutrition. Dr. Rockey and Peggy would love the opportunity to talk to you about the benefits of JuicePlus+. Take one simple step to learn more. Deep sleep is healing and therapeutic. Your brain resets itself during deep sleep. Many people are making “one simple change” to move toward healthier lifestyles. 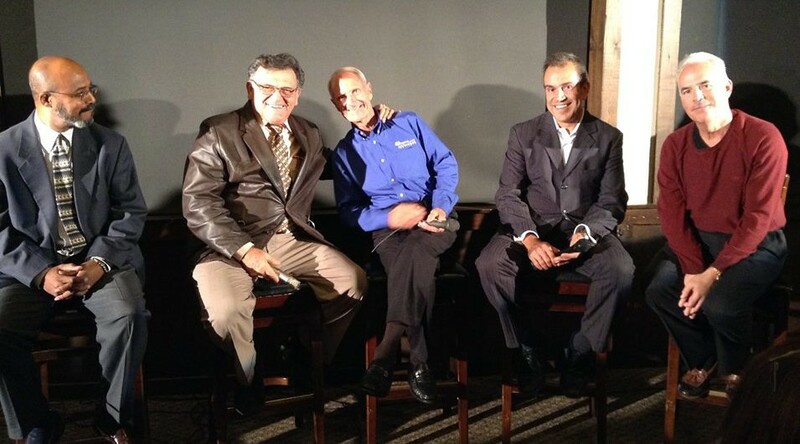 L-R: Dr. Ricardo Parker, PhD. 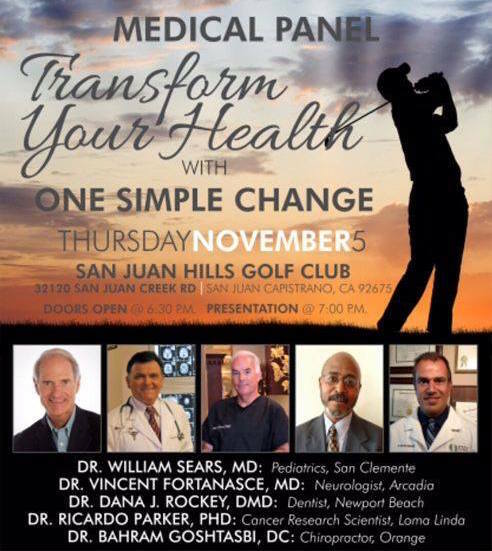 Cancer Research Specialist, Loma Linda, Dr. Vincent Fortanasce, MD, Neurologist, Arcadia, Dr. William Sears, MD, Pediatrics, San Clemente, Dr. Bahram Goshtasbi, DC, Chiropractor, Orange, and Dr. Dana Rockey, Wellness-Based Dentist, Newport Beach. One simple step towards better nutrition is one simple call away. Take the next step to healthy, convenient nutrition, 949.642.4632.